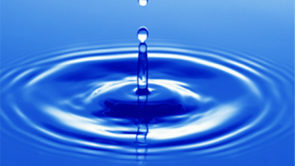 The Ripple Effect...communities began to call, we began to travel, teach and share. From the beginning, 95% of our work was, and still is, responding to requests asking for help. Most of the time, they are in the Postvention time (after suicide loss/es) and they ask ‘what do we do, how and where do we start…our community needs help’. (Our pilot site, Hawarden, Iowa in October 1995, three towns and 17 churches, local schools, mental/ public health agencies, first responders came together to launch their program). 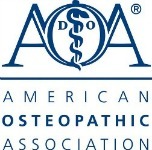 · Lack of the availability of trained mental health professionals & responders and/or a continued magnitude of an event. · Building capacity and providing training will enhance public awareness, strengthen existing efforts and widen safety nets. States and communities for developing/updating strategic plans and coalitions. Schools and districts to (1) develop suicide prevention plans that are supported by community professionals and advocates, and (2) train staff, parents and students in basic suicide prevention. Teaching the community HOW to be involved, at the levels they are comfortable with, will open the door to more suicide prevention awareness and support. Building community based programs by teaching the How and Where to begin, using previously unrecognized/unrealized community resources, and involving, engaging and empowering all community members. Collaborating with local agencies, and giving suicide prevention trainings. 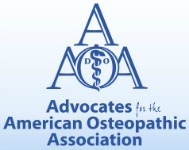 Be A Link!® (Adult) and Ask 4 Help!® (Youth) are Listed on the Best Practices Registry (sprc.org).  Giving Yellow Ribbon Presentations (to all-school assemblies and small groups – adults and youth) of the Yellow Ribbon story for awareness (how it started) and education (How to Ask for Help!®, and How to Be A Link!® for others). These events are often a kick-off of a launch of programs/projects that are continued and sustained by local collaborative partners with ongoing training and activities. Yellow Ribbon does NOT advocate for a one-time presentation/training. To date, collectively, Yellow Ribbon speakers have spoken to, and trained, over 1,500,000 youth in America. Creating and growing Chapters throughout the U.S. and globally, and Program Sites in over 5,000 schools & churches in U.S., & multiple locations in 47 countries. (Public, Private, Tribal and Faith-based). 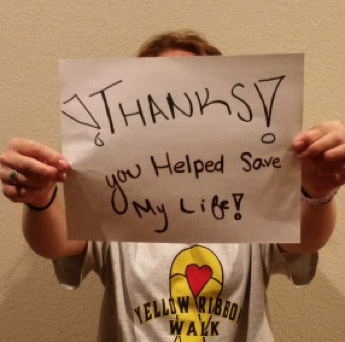 Sharing the story of how this program began, from the first kids making 500 yellow ribbon messages, to what people of all ages, from all walks of life, have done and are doing is inspiring and empowering. We have found that so many people want to help, but don’t think they have a place in suicide prevention because they are not professionally trained. We show them how they can effectively be involved in suicide prevention. 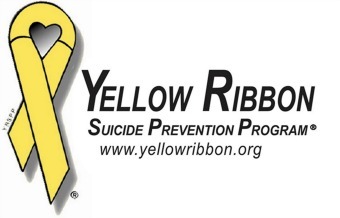 We invite you to join with us and be a Yellow Ribbon suicide prevention advocate. YOU matter! Your voice, and your efforts can and do make a difference. If you want to be involved, please contact us.